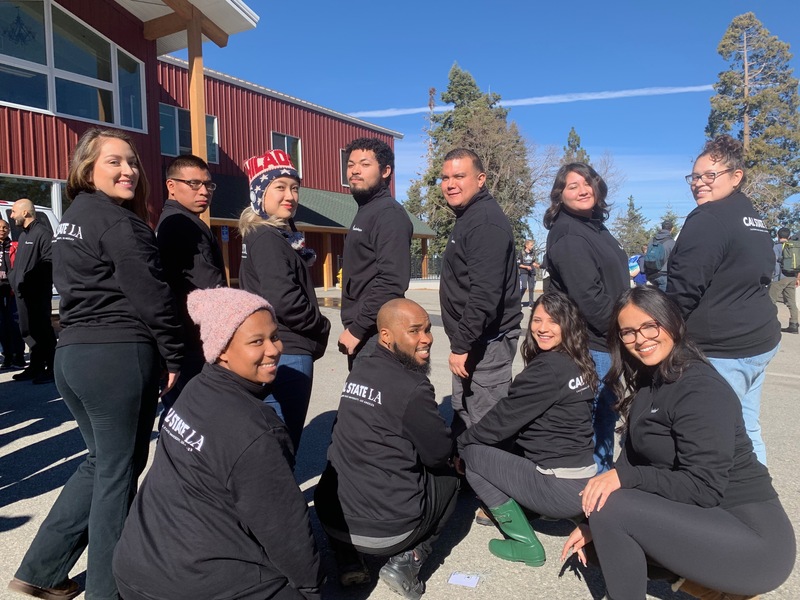 This 6-day institute focuses on leadership, skills development, and personal breakthroughs for Cal State LA students! Leadershape is an all-expense-paid, six-day leadership and community building experience with the mission to transform the world through people like YOU - who lead with integrity and have a healthy regard for the impossible. 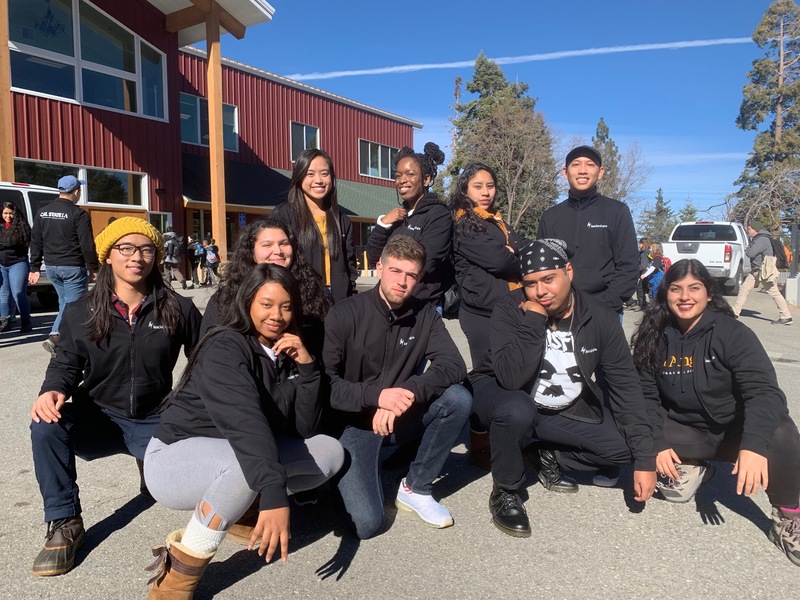 The purpose of the LeaderShape Institute is to develop a breakthrough in the leadership capacity of Cal State LA students. Centered around the themes of community, inclusivity, integrity, and vision, participants will engage in large group activities, in small group exercises, in conversation with one another, and in personal reflection. The program is designed to encourage student leaders to discover their most deeply held values and greatest passions and how they can come together to give their lives and work purpose; to learn how developing a vision and plan of action can create lasting change; and to reflect on how personal styles and life experiences influence leadership and relationships. Student leaders will leave the week as an agent of positive change in the world and their campus communities. Identify your core ethical and personal values. Articulate action steps necessary to implement a vision. The LeaderShape Institute is free to attend. This is the first year that Cal State LA will offer this opportunity. As this is a free experience, please sign up ONLY if you will attend. In the future years, we would like to keep this event free. Failure to attend will cause the price of the institute to increase and prevent other students from the opportunity.